The facilities of a smart hotel. The space & informality of home. Everything you need, including the kitchen sink. Stay at Capri by Fraser, Brisbane! Staying in Capri by Fraser, Brisbane, and thinking of where to eat… or just have coffee? We’ve got you covered. Frasers Hospitality has partnered with well-known chef and paleo ambassador Pete Evans to launch Asana by Pete Evans restaurant and bar in Brisbane. Well-known chef, health coach and paleo ambassador Pete Evans joined 60 guests, including local suppliers and national media, to open his first Brisbane restaurant recently on 22nd May. Guests were welcomed with champagne on arrival, served by stilt performers, before indulging in a tasting style experience, showcasing key menu items. The talented bar team served a variety of cocktails including Singapore Slings and French Martinis, paired with beers and wines from the restaurant’s wine list. The team from Sensory Lab also showcased their skills behind the coffee machine, serving Espresso Martinis and coffee topped with impressive latte art designs. What does Asana bring to the table, if you may ask? The restaurant prides on using fresh and nutritional local produce to create meals which is both pleasing to the eye and palate. Check out the menu here. 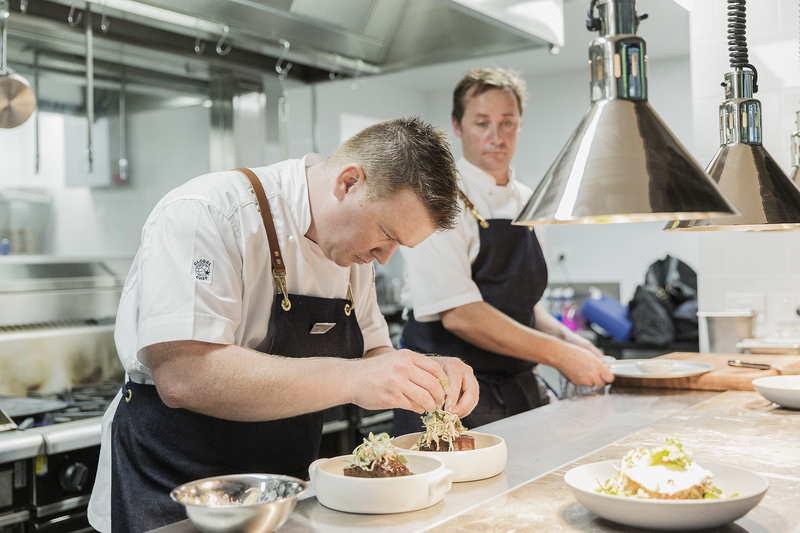 The kitchen will be led by Josh Harris who recently held the position of head chef at Brisbane’s Era Bistro along with stints at Baguette Bistro and Bar, and customs House. 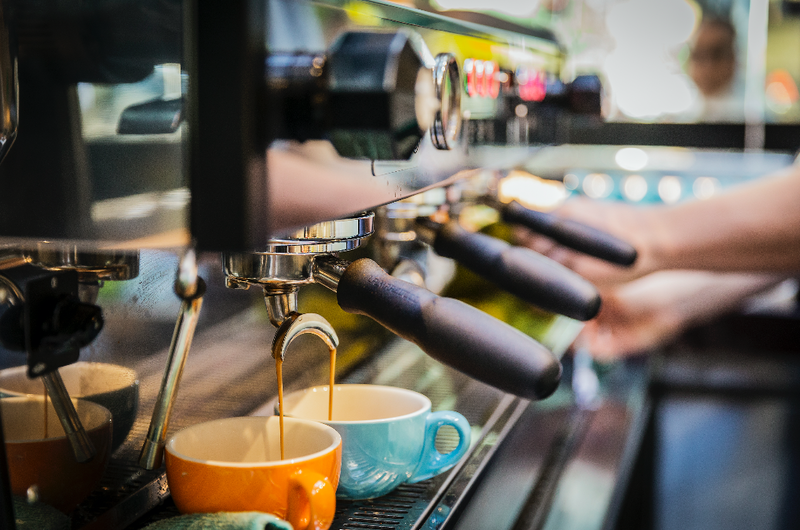 If you are looking for a good cup of coffee to awake your senses, settle only for the best at Capri by Fraser – crafted by Melbourne‘s renowned coffee baristas, The Sensory lab. Will we see you at Asana?